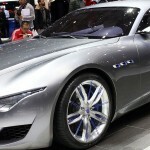 The Maserati Italian base car has rolled out the Alfieri Concept at the 2014 Geneva Motor Show, the event also celebrating the car manufacturer`s 100th anniversary. 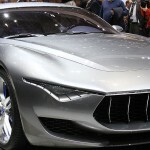 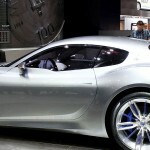 The Maserati Alfieri Concept is brought at the Geneva`s stands in metal, having a wheelbase shorter with 9.5 than the GranTursimo, but with the same 4.7-liter naturally-aspired V8 unit. 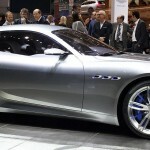 Perhaps a sad news for the Maserati`s fans, the Alfieri presented here at the Geneva is just a “door to the future of Maserati” concept car for the time being. 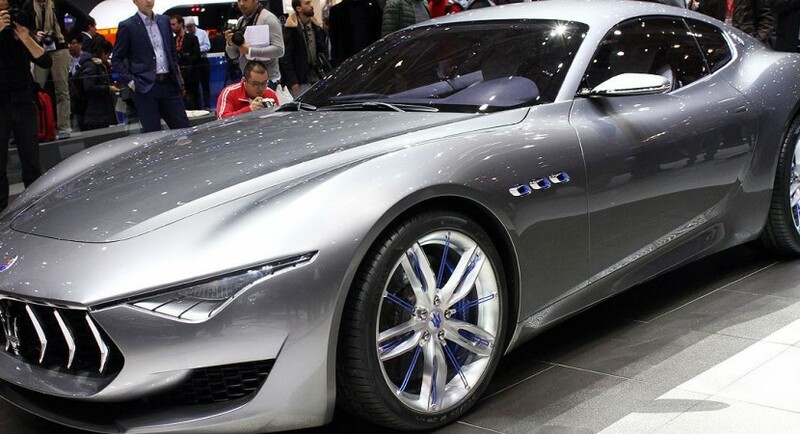 The concept comes with a body shape that is slicker but sportier than the GranTurismo, with a more powerful 4.7-liter, developing 460 horsepower. 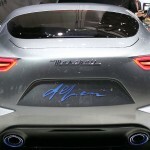 The Alfieri concept car`s power engine is mated to a six-speed sequential gearbox, put in full throttle due to carbon-ceramics rotors with Brembo calipers. 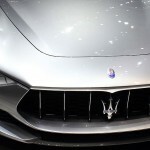 The design was put into art by Lorenzo Ramaciotti, the chief designer who also designed the Pininfarina and the now recently Fiat Group`s Quattroporte and Birdcage. 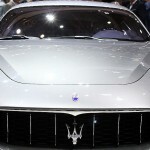 Lorenzo was inspired from the classic 1954 Maserati A6 GCS-53 with modern updates like bi-xenon/LED headlamps, liquid-metal finish or 21-inch alloys. 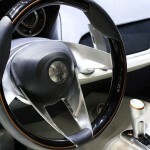 The modern feature are also revealed inside, where the Alfieri concept received some aniline leather and a TFT central with futuristic instrument displays.